Linda Bouchard was born in Val d’Or and grew up in Montreal. She lived in New York City from 1979 to 1991. She was composer in residence at the National Arts Center for the Arts Orchestra from 1992-1995. She is based in San Francisco since 1997. Linda is active as a composer, orchestrator, conductor, teacher and producer. 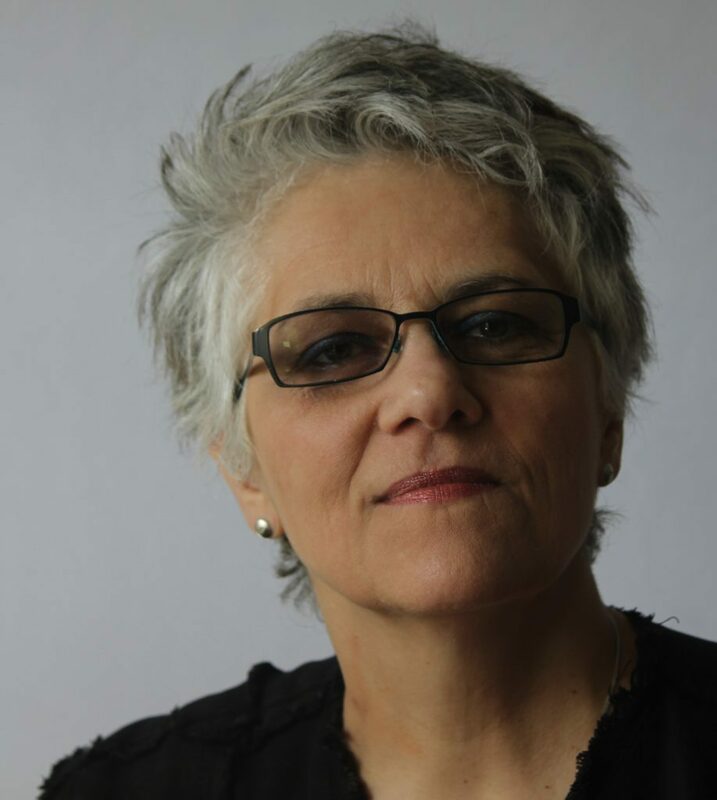 Her works have received awards in Canada and in the US, including a Prix Opus Composer of the Year in Quebec, Fromm Music Foundation Award, Princeton Composition Contest, several SOCAN Composition awards and residencies from the Rockefeller Foundation, Civitella Ranieri, Camargo Foundation and others. Bouchard’s music is recorded on ECM in Germany, CRI in the USA and CBC, Analekta, Marquis Classics, RCI, Centredisks in Canada. In 2015, Bouchard received a Fleck Fellowship at the Leighton Artist Colony. She was a Visiting Associate Professor in the Department of Music at UC Berkeley during the spring 2016. In 2017, Linda was awarded the Hugh Davidson Commissioning Prize to compose a new work for the Victoria Symphony Orchestra. During the last ten years, she has been exploring the intersection of traditional artistic practices and new technologies through collaborations with dance, live video, text, written music and improvised music.